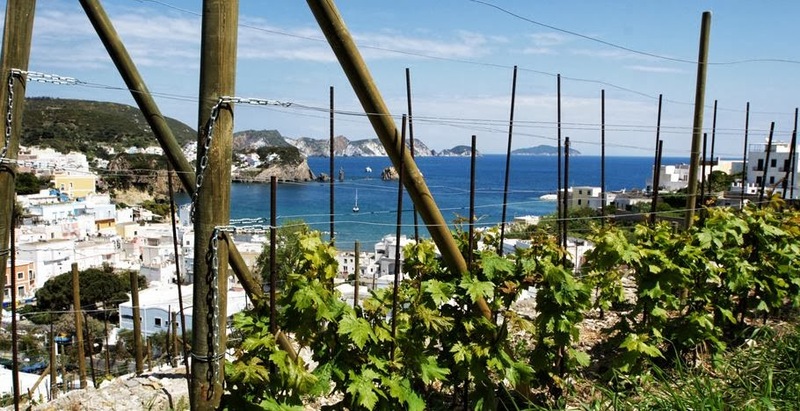 Ponza has never been known for its wines, because the land (small and volcanic) is not perfect for this kind of cultivation. 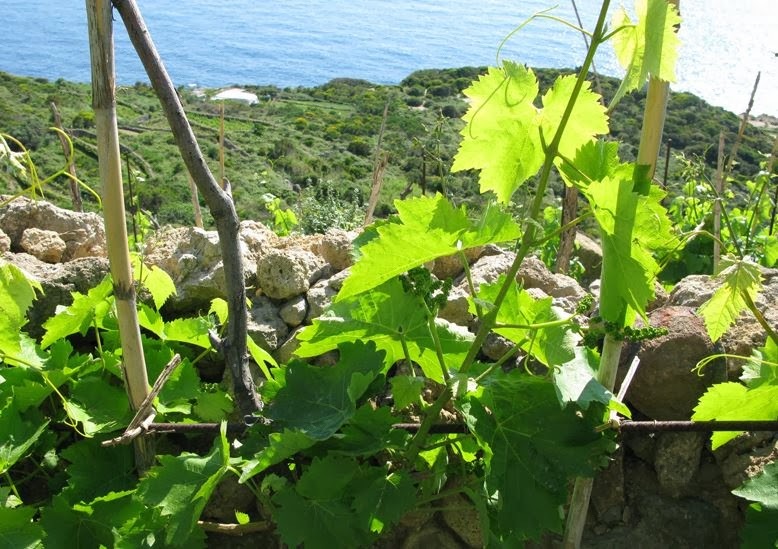 However, near Faro della Guardia, there is a piece of land (about 2 hectars) devoted to vineyards, the only one – as far as we know – all over the island. Punta Fieno is one of the few places still untouched in the island of Ponza. The difficult land access (40 minute walk along a trail in the middle of the Mediterranean maquis), a non-existent access by sea, which consits in jumping off the boat straight onto the rocks, makes Punta Fieno a place still preserved from mass tourism. And that’s here that a family decided to start a small wine business, seriously producing the wine of Ponza. It seems to give good results, up to the extent that over the years this wine has gained the IGT certification. 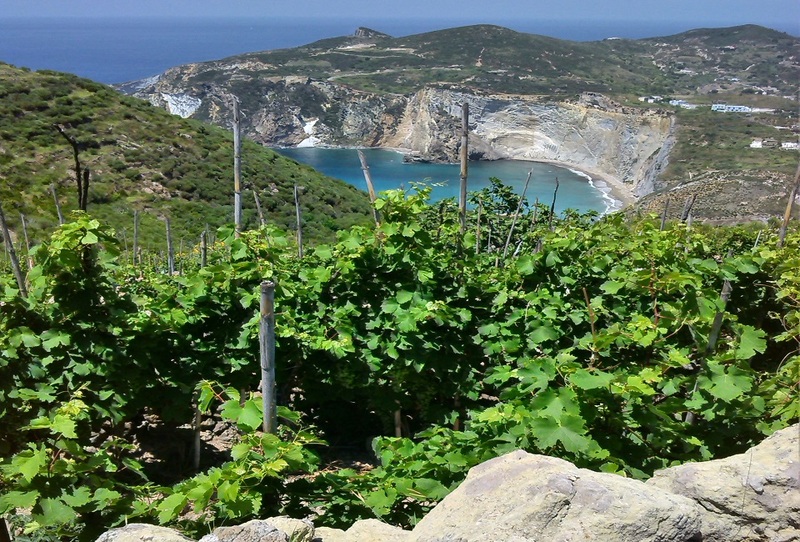 Ponza’s wines are delicate but at the same time they show a kind of salty taste, which then disappears to give way to fruity flavors. If you want to taste something different, you may give it a try!